Evolution Laser Studio is located in Downtown Portland, Maine. They specialize in tattoo removal, hair removal and my personal favorite Photo Facials. I have been receiving Photo Facials on a weekly basis to help treat acne, dark spots, scaring and texture issue and as an added benefit it helps with fine lines and wrinkles also. The team at Evolution is skilled & professional. Health Resonates is a beautiful wellness center located in Portland, Maine’s West End. The team at Health Resonates are the best at what they offer. Providing facials, energy work, all types of massage therapy treatments, acupuncture, micro blading. They also have the amazing Dr. Corina Dunlap who provides holistic approaches to women’s health and wellness. Chelsea, the owner of Nutrition Simplified has been working with me for about 6 month now. She is specializes in functional and therapeutic nutrition. 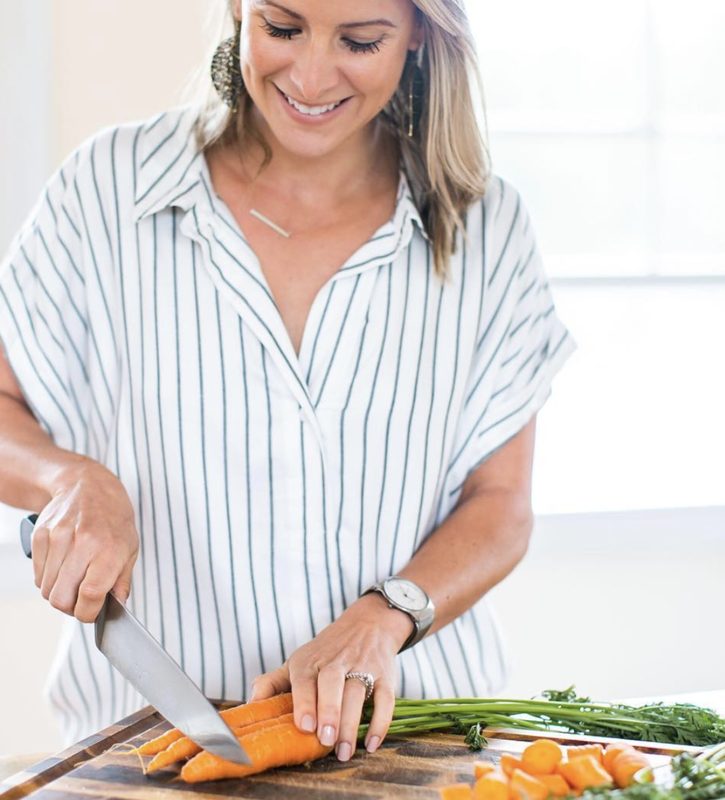 Her unique combination of holistic and clinical experience ties an alternative approach to modern nutrition coaching. If are are looking to take control of your health I highly recommend working with Chelsea.